My name is Ravi G. Shrimali. I am 28 years old. I was born in a small village named Limbdi, Surendranagar,Gujarat, India. where I grew up. After high school, I joined engineering at L.E. College, Morbi where I studied Bachelor of Engineering in Information and technology. I was employed in 2011. 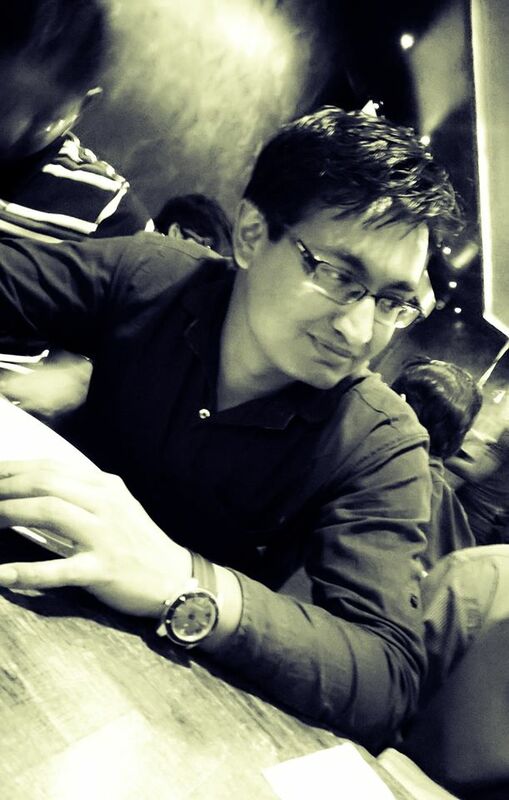 Now I am working as a Web Developer at Smartwave Technologies at Rajkot. SmartWave Solutions tries to decrease the gap between the “Technology” and the “Human”. SmartWave Solutions was established by a team of Similar-minded technology experts in response to the ever growing need for software development and web based solutions. Everyone at Smart Wave Solutions has an beyond compare decisive and surety to our clients because Clients satisfaction is our preference. Smart Wave Solutions means quality and constancy; not just a name, but a real people you can trust on. Excellent customer service is not a perk but right that our clients have come to expect. Our Team is ready to take on those demanding challenges and also Working a Lecturer at Darshan Engineering College at Rajkot, Gujarat, India. those mistakes are the reasons for others bright future..-RGS”.